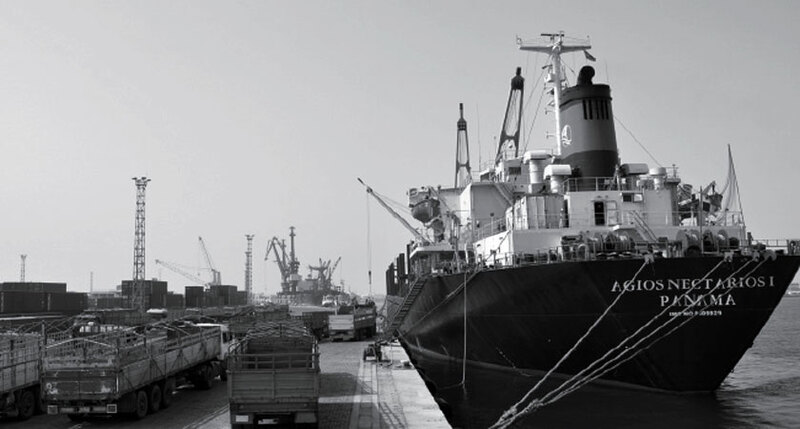 Ethiopia’s absolute dependence on tiny Djibouti’s port service for over 18 years is now over. Time has come to save half of the $3 billion Ethiopia pays every year for an inferior port service. Tiny Djibouti is the particular casualty of the prevailing peace between Eritrea and Ethiopia.